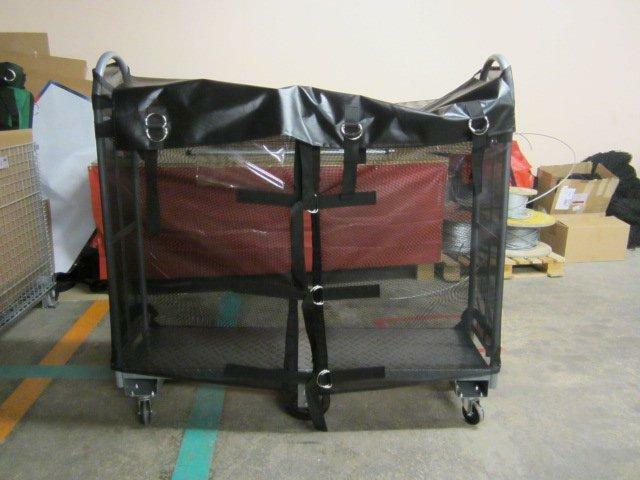 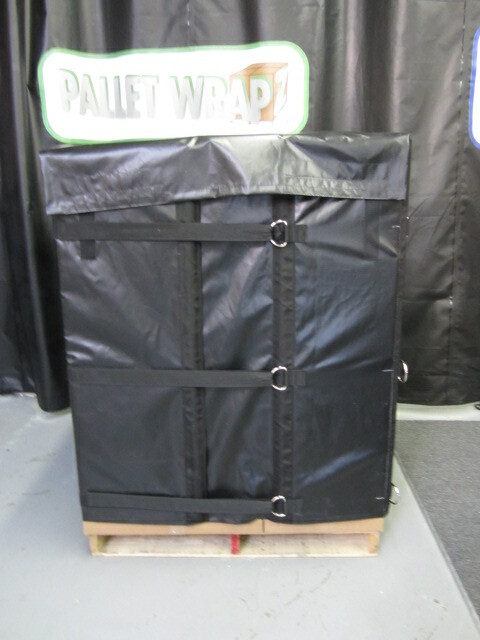 We now offer an adjustable vinyl Pallet Wrapz containing a canopy cover that completely encloses your shipment providing maximum security. 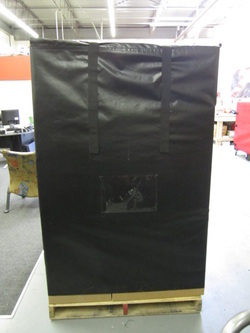 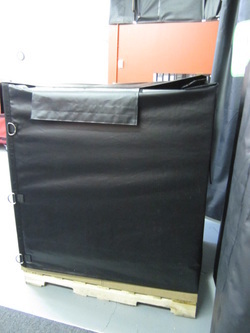 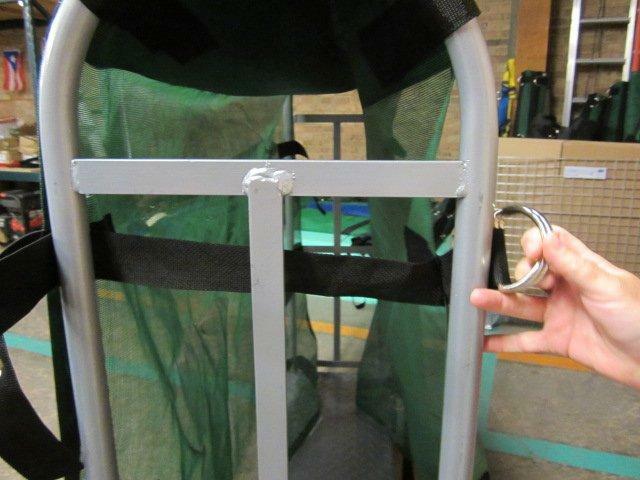 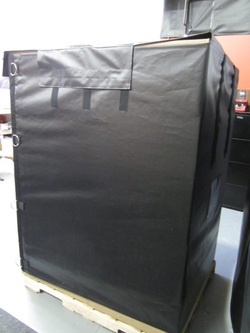 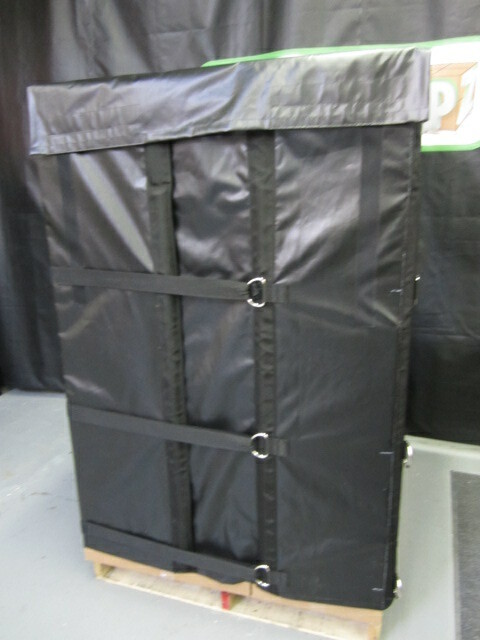 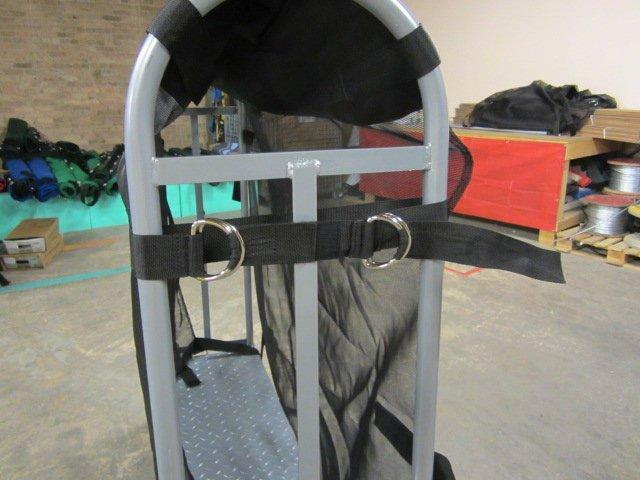 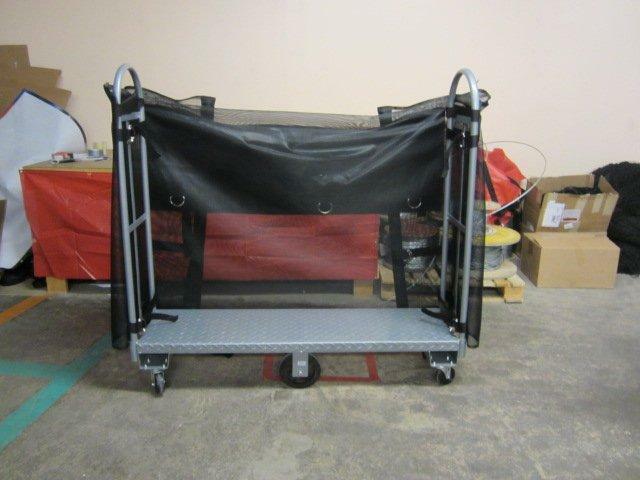 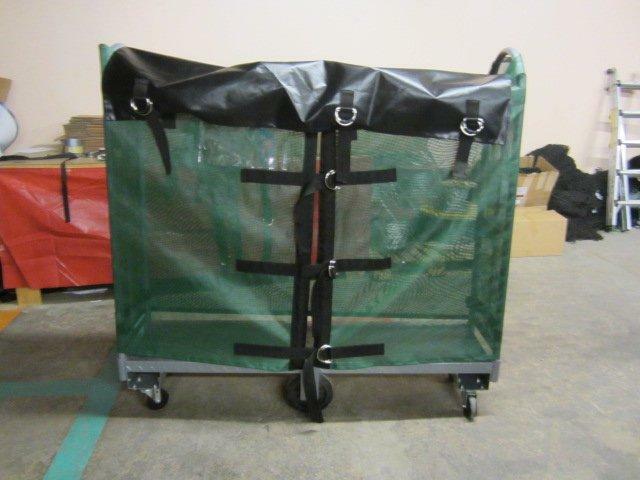 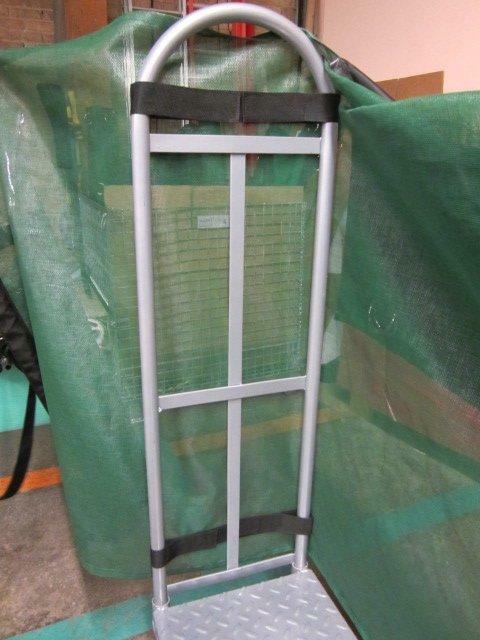 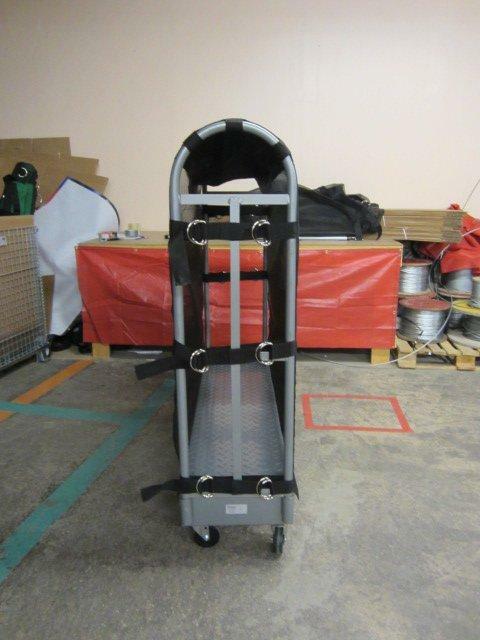 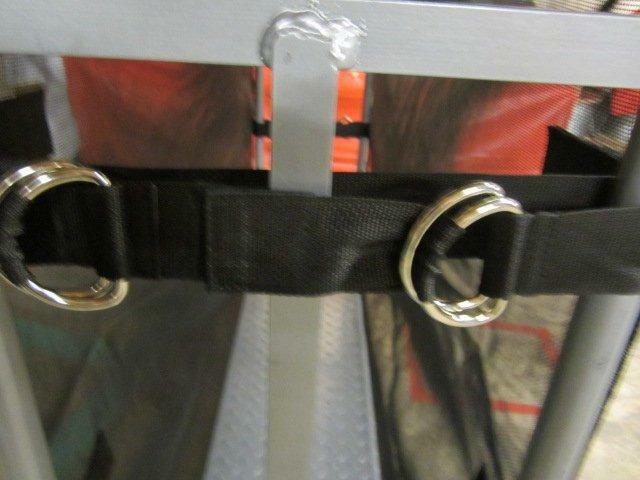 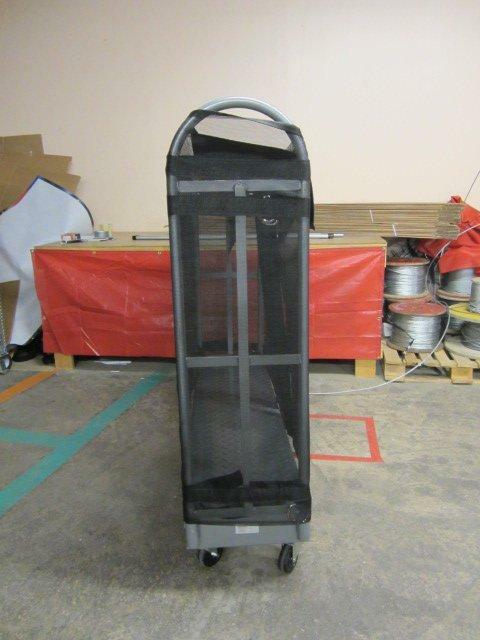 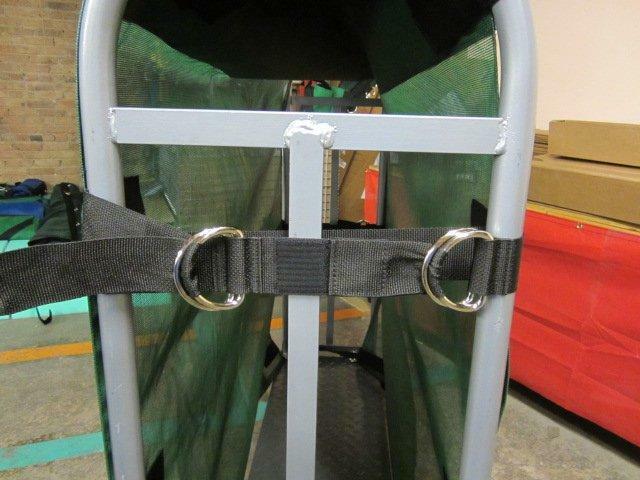 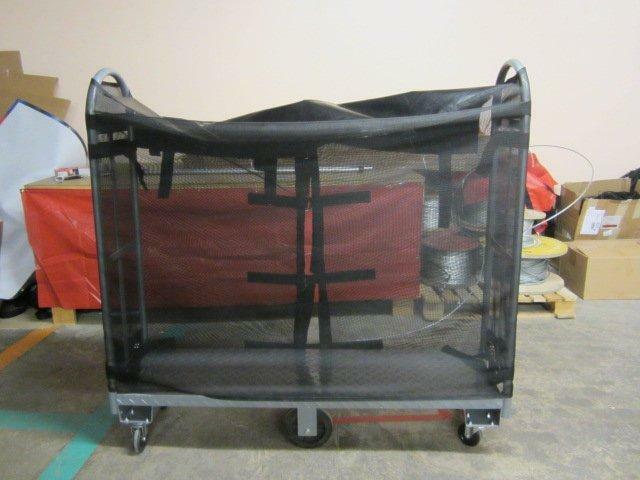 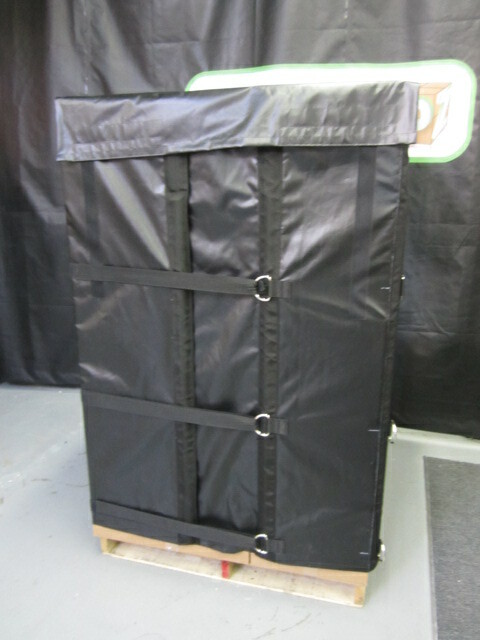 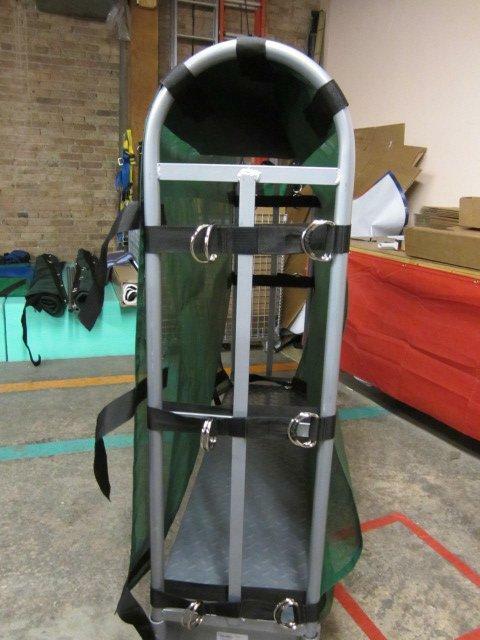 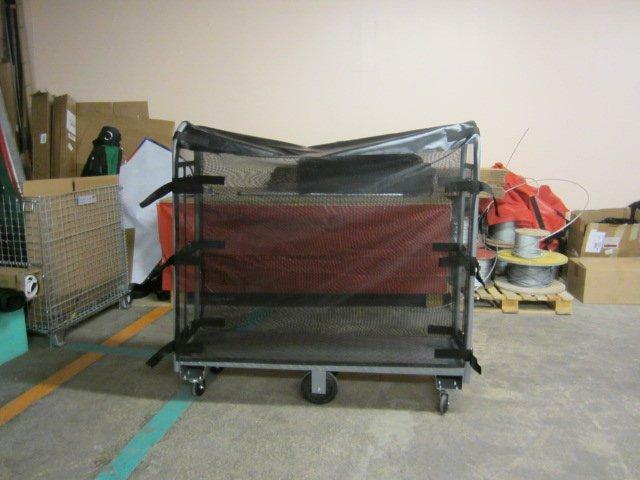 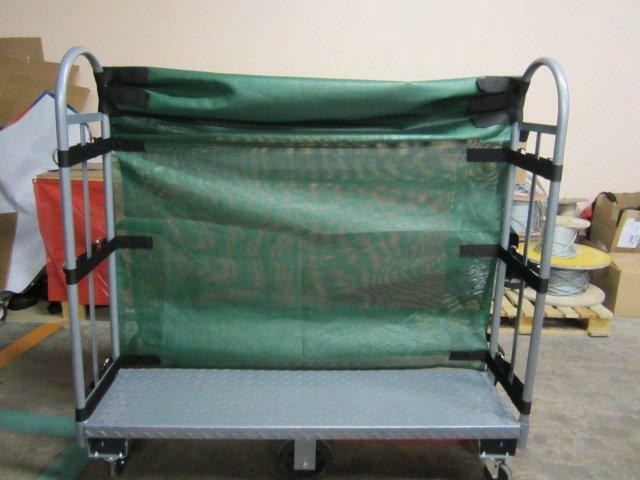 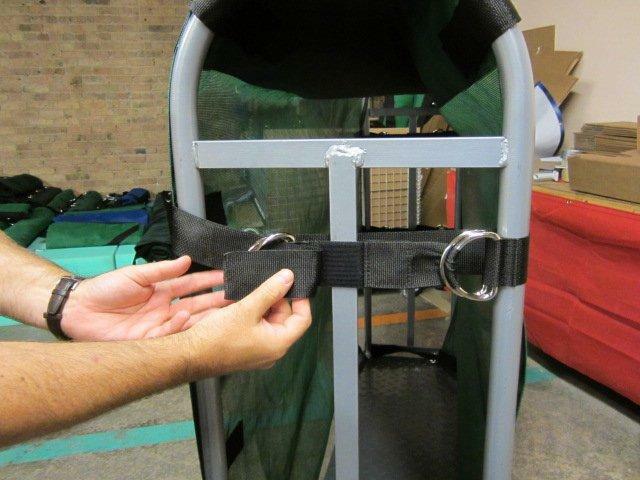 It is designed to accommodate a 3', 4', 5' or 6' high pallet utilizing adjustable straps. 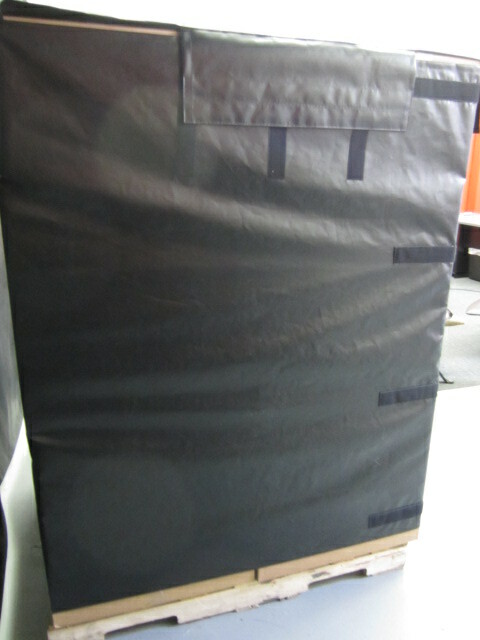 The Wrapz is constructed out of heavy duty 18 oz coated weatherproof vinyl and is available in 12 colors.